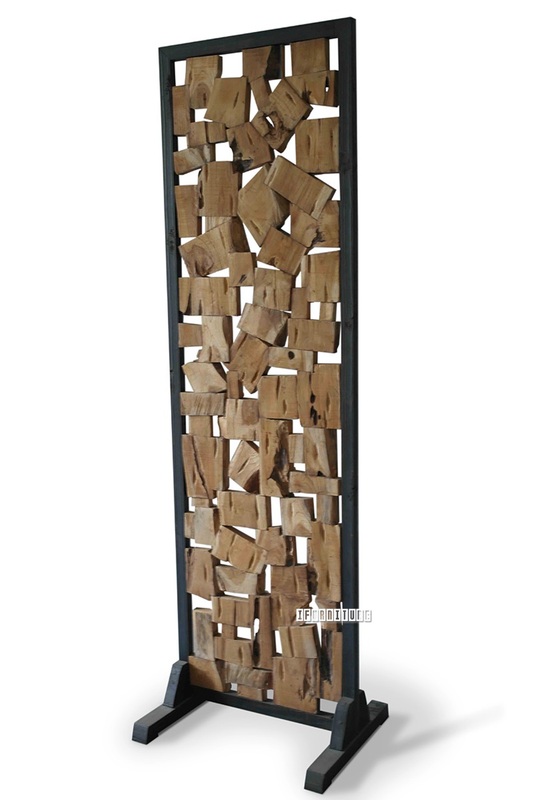 adds a rustic taste of the tropical to your living spaces. Remarks: *Hand made product, each one is sligtly different and may have some variation. 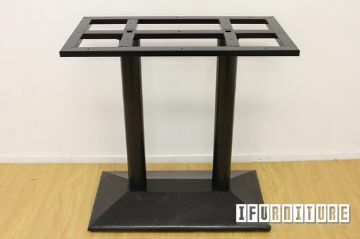 An iconic style of industrial furniture. Ever popular since the 1930s.Our latest TOLIX dining chair makes a statement of elegance in any room. 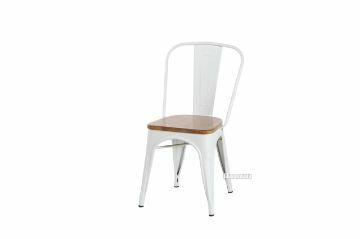 Flashing and sturdy made plastic chair in multiple colors.